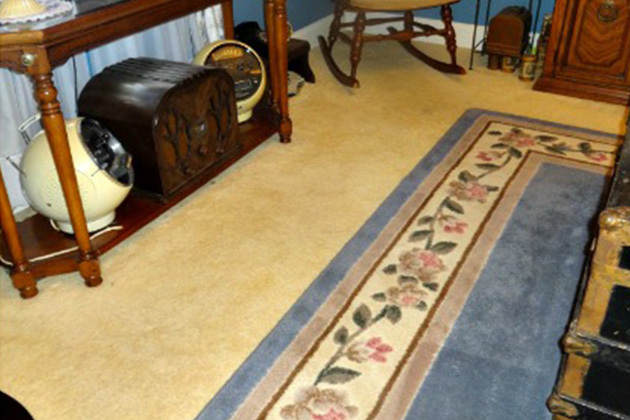 Regular professional carpet cleaning and maintenance ensures longer life for your carpeting. That’s because professional cleaning equipment pulls out excess dirt, grit, and sand that has a sandpaper effect on delicate carpet fibers. By regularly deep cleaning and removing the sand, carpets last much longer. We clean this carpet every three months. Even though the carpeting never really looks dirty, we always extract plenty of sand and debris. The bottom of our tank had about two inches of it by the time we were finished with this particular cleaning! If it has been longer than six months since your last professional carpet cleaning, imagine how much sand, grit, and excess dirt is hiding in your carpets. If you have heavy traffic and usage in your home or business, your carpets should be professionally cleaned every three to six months. Residential Express can schedule regular maintenance services for your carpeting, so that it always looks beautiful. 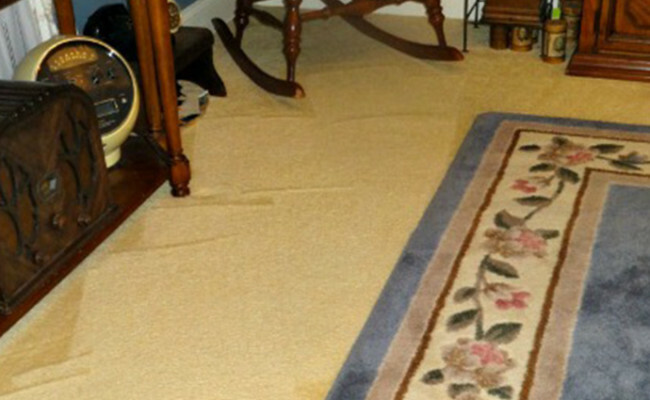 In the long run, you save money by extending the life of your carpeting. For a FREE estimate on carpet cleaning services in Orlando, Windermere, Dr. Phillips, Bay Hill, Apopka, Maitland, Winter Garden, Gotha, Ocoee, or Clermont, use our contact form or call (407) 947-1416 today.